This investment has been a good fit for my son and it compliments my parenting style. I couldn’t be happier with the positive pathway in which he is headed. 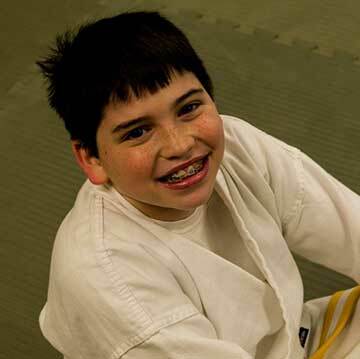 We feel very fortunate we found Fishhawk Martial Arts Academy for Tyler and highly recommend it. 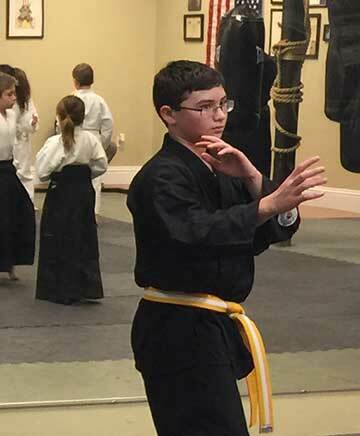 If you are looking for a martial arts academy that is all about the color of your belt and competitions, Fishhawk Martial Arts Academy would not be the right fit for you. students don’t advance in rank just by showing up for a specific number of classes; they have to know the skills being tested and pass the advancement test. This dojo is like my second family. 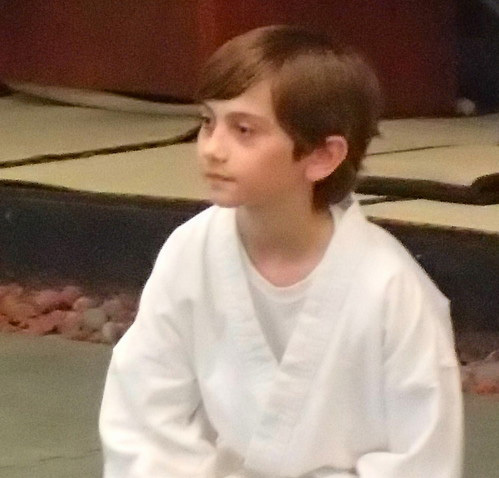 Through Mu Shin No Shin Aikijujutsi Do my confidence and self-esteem has gone up so much from when I first started. It made moving from NY to Florida easier from all the friendship and kindness. This dojo is like my second family. 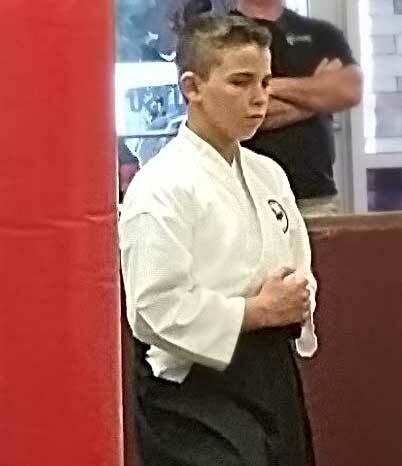 I couldn’t speak any more highly of Sensei Rock and the rest of the FHMAA staff. 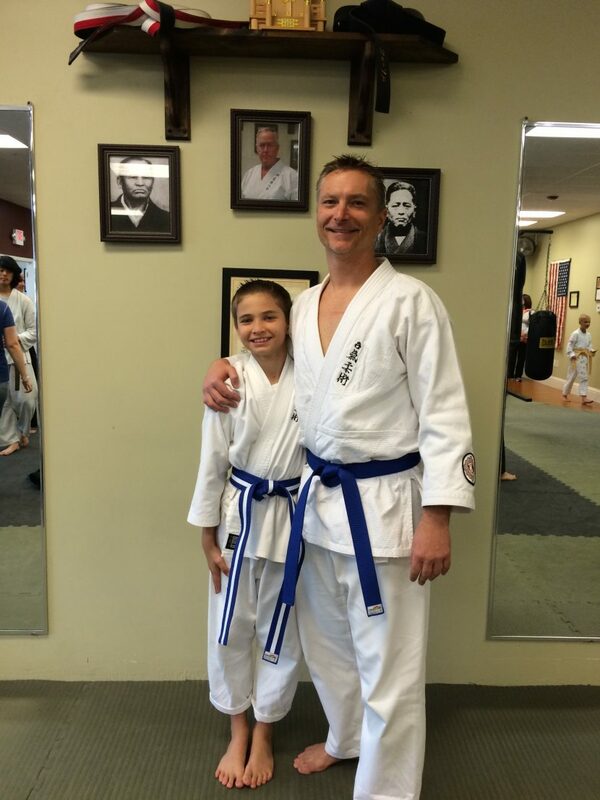 It’s amazing how the dojo is more than just a martial arts studio – it truly feels like a family. Thanks again FHMAA for all you’re doing for my children. 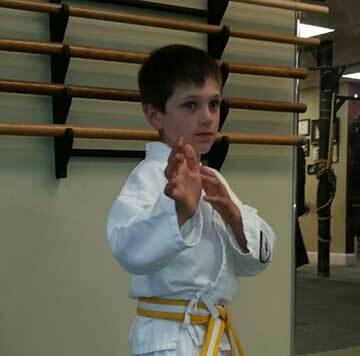 I relish the look on my son’s face EVERY time he comes home from training. The staff at FHMAA are people with Good Character who have a genuine concern for each student and want to bring out their best!